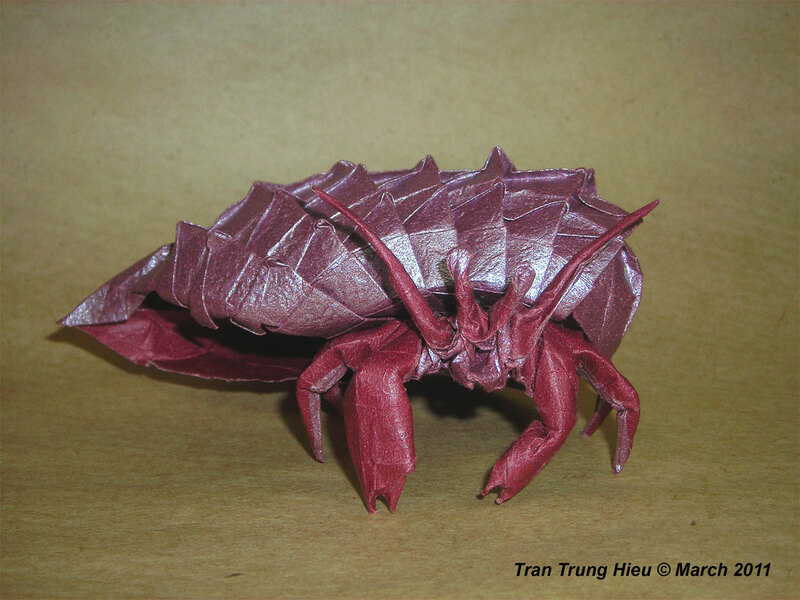 Last year, I contributed some origami for an online auction of Origami Art to help support the “Origami Caravan” project. This was started by YAMAGUCHI Makoto, to benefit the children affected by the 2011 earthquake and tsunami in Japan. The 2012 auction schedule, artist and item listing is now online. The auction will run from 5 May through to 24 May; each auction will last 3 days. eBay will be the system, payments through PayPal, and OrigamiUSA has kindly offered to act as the conduit for the charitable contributions to the project. Please take a look, there’s something there to tempt everyone – and even if you don’t want to own a piece of origami art (or one very rare book! ), please talk it up with your friends, forward this information .. spread the word, it’s for a great cause.